In the northeast community of Seattle, north of University of Washington and bordering Nathan Hale High School, this Seattle Parks location hosts a Community Garden and Orchard on this seven acre site. In partnership with other community groups, Meadowbrook Community CARE is excited to bring Urban Gardening to this local community. Tools and gloves are provided to volunteers along with a brief history and goals for this jewel of Seattle Parks. The Orchard site is hilly so volunteers should have good balance and wear sturdy shoes. The community garden is level but does require bending and managing various surfaces. WestSide Baby, in partnership with our community, provides essentials to local children in need by collecting and distributing diapers, clothing and equipment. Although we function with a small staff, volunteers are the life blood of what we do, providing valuable support in a variety of ways from sorting donations and packaging items, to providing community outreach or organizing fundraising opportunities. New volunteers are always welcome, and we have roles suitable for older children, corporate groups, families and any interested, enthusiastic individuals. Ages: Children age eight and older are welcome to participate. An adult must accompany volunteers between ages 8-13 and volunteers ages 14-17 must have a signed consent form. The Phinney Neighborhood Association's mission is to build, engage and support our diverse community through programs, services and activities that connect neighbors and foster civic engagement. Your family can help spread the word about upcoming classes, events and activities by putting up posters in Greenwood & Phinney businesses. Nature Consortium's Urban Forest Restoration Program is committed to restoring Seattle's largest remaining forest, the West Duwamish Greenbelt. This important ecological resource spans nearly 500 acres on the eastern slopes of West Seattle and includes 182 acres of public parkland. Join Nature Consortium and help restore important habitat in Seattle's largest remaining forest, the West Duwamish Greenbelt. Located in West Seattle near the Duwamish River, the West Duwamish Greenbelt is the largest contiguous forest in Seattle, stretching from West Seattle to Burien. Each work party begins with a short informal forest ecology workshop, and we spend the remainder of the time performing various restoration activities, including planting native trees and shrubs, removing invasive species, mulching previously-planted areas, and more. Working out in the elements requires the right apparel. Long pants and closed-toed shoes are required, even in the summer. Bring a full water bottle. We will have water available for refills. Tools, gloves, and training will be provided. We also provide granola bars, but please feel free to bring a lunch as well. Ages: Families with children age six and older are welcome to volunteer. A youth waiver form is REQUIRED for all youth under 18 before participating. Please bring a signed and completed form to Nature Consortium staff at the beginning of your first work party. Contact: Volunteer Coordinator, 206.923.0853. Volunteers should register online. Registration is required at least 24 hours in advance. Events are subject to cancellation or location change. Directions will be sent to you via email on the day before the work party. Bring a complete and ready to serve meal for a group of 48 women and children (plus the number of people in your volunteer group) to the EFS. You can help serve, rescue and transform the lives of four-dozen women and children one meal at a time. Your meal preparations and cooking must be completed before coming to EFS. Warming ovens and basic kitchen equipment are available to finalize the serving of the meal. Please do not include pork in your meal. Ages: Open to all ages. There is a maximum of 20 volunteers per night. Contact: All volunteers should register at www.ugm.volunteerhub.com/events/index. Additional questions can be directed to volunteer@ugm.org or call 206.723.0767. When women successfully complete major milestones in their recovery program, we host a graduation ceremony and need volunteers to help with the day, from set-up to clean-up. This is a significant step in their lives! We are looking for volunteers to come set-up the venue, prepare and serve a meal, and create a lasting memory for these courageous women. Ages: Volunteers should be age ten or older for this opportunity. Contact: volunteer@ugm.org or call 206.723.0767. All volunteers should register at www.ugm.volunteerhub.com/events/index. Contact: Volunteers can schedule online at www.foodlifeline.civicore.com. Or contact Heather or Jennifer at 206.545.6600 for scheduling assistance. The mission of Northwest Harvest is to provide nutritious food to hungry people statewide in a manner that respects their dignity, while fighting to eliminate hunger. Our vision is ample nutritious food is available to everyone in Washington State. Northwest Harvest is the only non-profit food bank distributor operating statewide in Washington with a network of more than 370 food banks, meal programs and high-need schools. Through this network, we provide more than two million meals every month. Volunteers will sort and repackage bulk food into family sized portions for distribution to food banks throughout the state. It is incredible to see how many meals you can package in just a few hours! The mission of Northwest Harvest is to provide nutritious food to hungry people statewide in a manner that respects their dignity, while fighting to eliminate hunger. Our vision is ample nutritious food is available to everyone in Washington State. Northwest Harvest is the only non-profit food bank distributor operating statewide in Washington with a network of more than 370 food banks, meal programs and high-need schools. Through this network, we provide more than two million meals every month. Volunteers will work directly with clients. Tasks include sorting, packaging and distributing food. The Kent Food Bank provides emergency food and clothing for individuals and families within the Kent School District boundary. You and your family can volunteer to pick up donations from a local store and transport them to the Food Bank Annex on East Hill. We are looking for people willing to commit to one pick up per month. 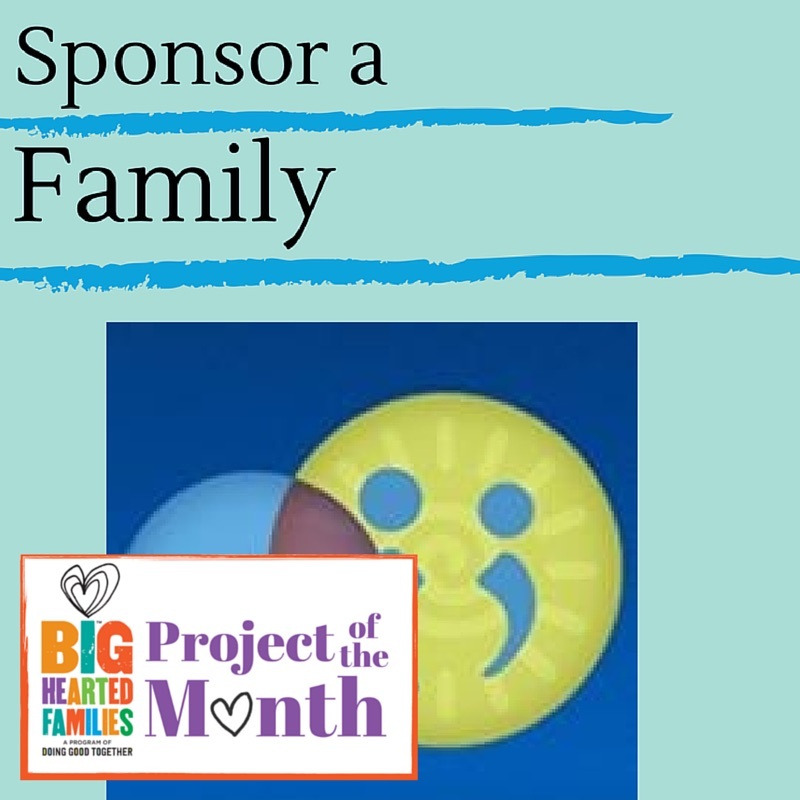 This is a great project for families. Children can help load and unload donations. Ages: Need at least one adult to drive and supervise, but volunteers of any age are welcome to assist.